The last couple years I kept forgetting I should buy a fan until the heat reminded me. Of course, by that time they were sold out everywhere, and stayed sold out the whole summer. 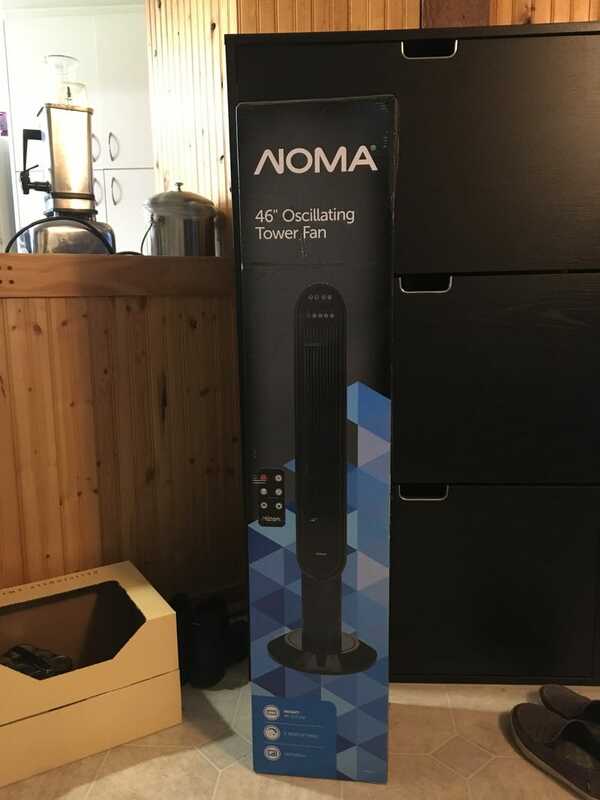 So today was the first properly hot day we’ve had (30 Celsius), and we bought a nice tower fan that was on sale for $55. Nice and quiet, and it even has a remote. So far I would definitely recommend it.